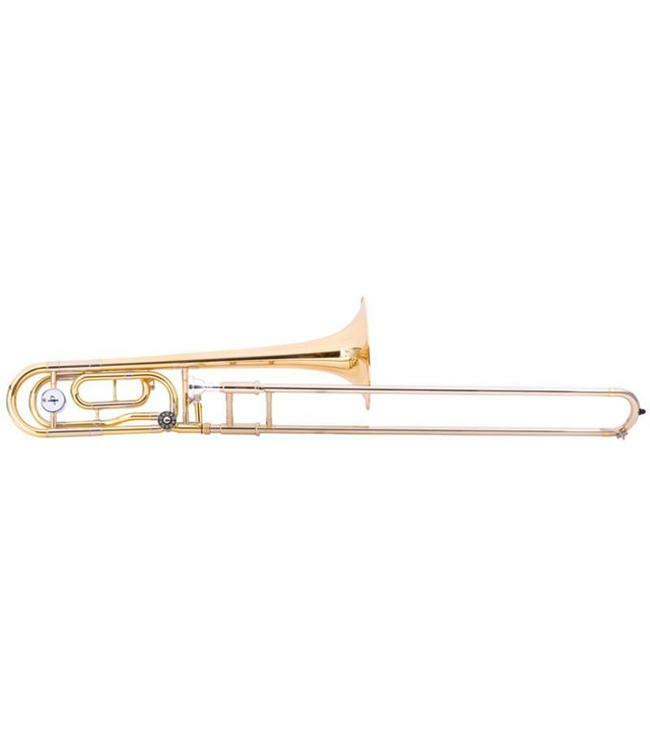 The JP Rath range of trombones have generated a lot of positive comments throughout the industry and are now in demand across the globe. They are characterised by a professional standard of workmanship and a high level of performance. Often compared with professional models, they compare very favourably with instrument from some of the top makers.